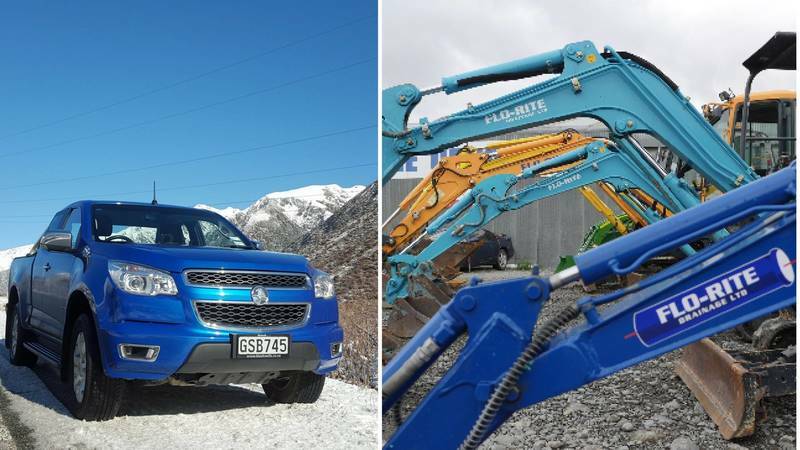 At Flo-Rite Drainage Ltd, we are master drainlayers who are able to provide a range of services for clients who require drainage systems installed. We are able to offer our drain laying services to a wide variety of clients from the residential and commercial sector as well as to the public sector. 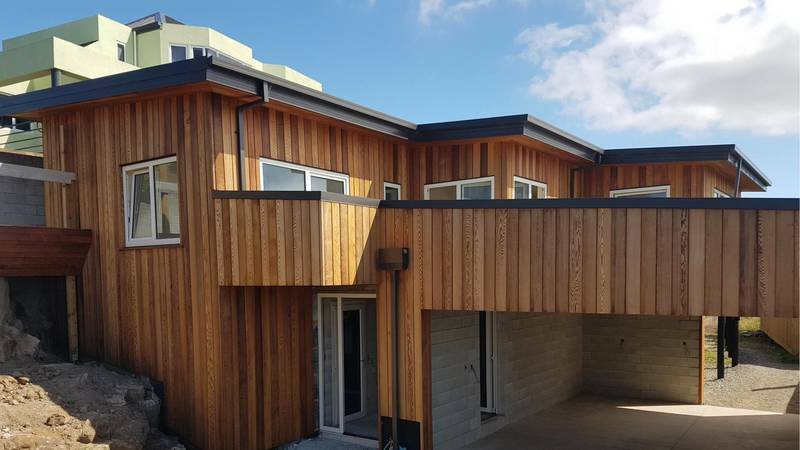 All of our valued clients can be assured that all of our work is completed to the absolute highest standards as we use only modern tools and equipment. 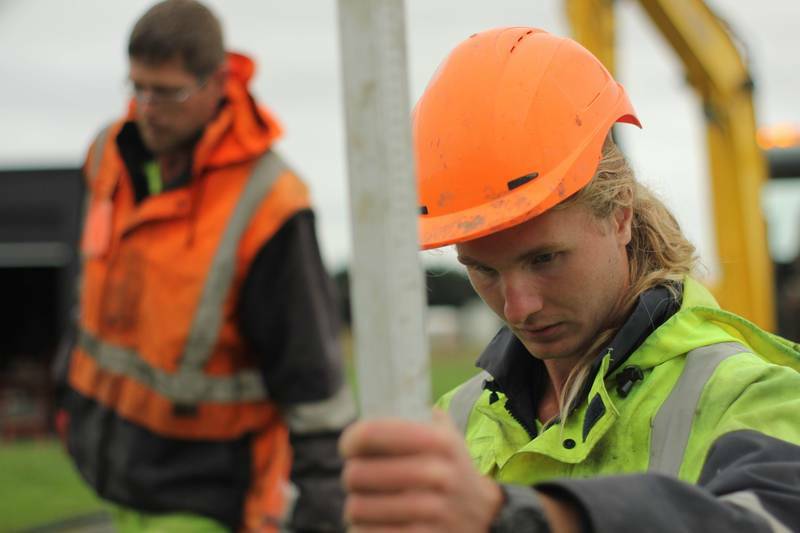 Our entire team is fully licensed and qualified to undertake all jobs – both residential and commercial. 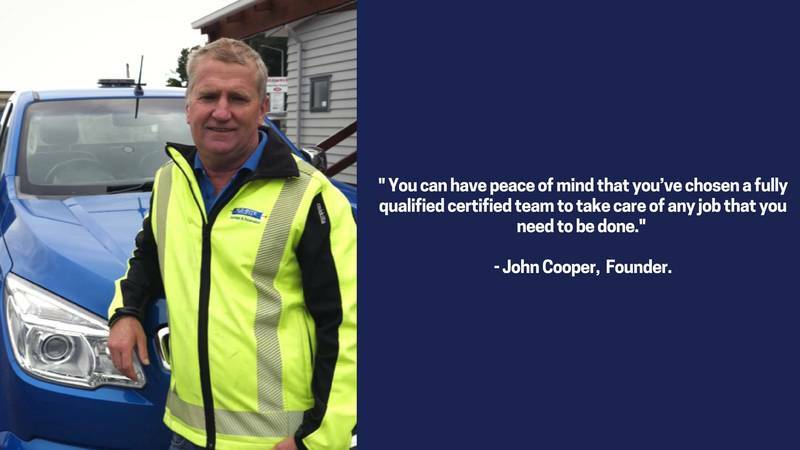 As a locally owned business John Cooper founded Flo-Rite Drainage in the heart of Canterbury, Christchurch. With over 25 years of experience in the construction industry, top of the line equipment and service for commercial and residential work. Our handy team of experts take pride in the workmanship and offer you trustworthy expert advise. We are happy to help anytime, just pop into the office today or drop us a line today. With our over 25 years of experience and knowledge in the drains and drainage industry, we assure you that we will advise you of the best and most cost-effective solution to solve whatever drainage problem that you may have. Drop us a line today at the number above today! 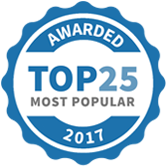 Flo-Rite Drainage & Excavation Ltd has been selected as one of our Most Popular Home Improvement Specialists! Dripline installation for Aerated Waste Water System. TEAM FLO-RITE! Lifestyle blocks, drainage and waste water systems! We supply and install! Another Upgraded Wastewater System. Earthquake replacement Drainage and Septic Tank upgrade. Team Flo-rite. 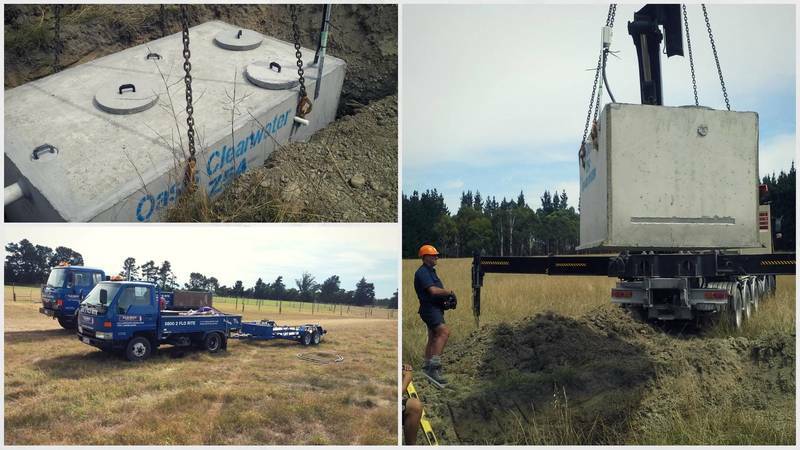 Aerated treatment plant 3000 by Oasis being installed in Halswell Christchurch by TEAM FLO-RITE. The Lifestyle Block Experts! Flo-rite Drainage display at Home Ideas Christchurch. New Pool House Drainage. Team Flo-rite, The Drainage Professionals With Irving Builders.